Jeep Patriot in Detroit, MI | Ray Laethem Chrysler Dodge Jeep Ram " "
Find a new Jeep Patriot at your local Detroit, MI Jeep dealership. 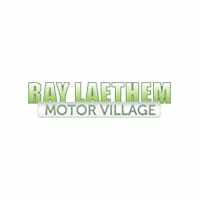 Overview Ray Laethem Chrysler Dodge Jeep Ram in Detroit, Michigan is your go-to dealership for all things Jeep. 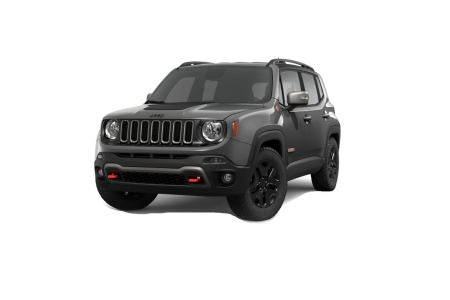 We love the adventure and spirit behind the Jeep brand and we are proud to offer the legendary Jeep Patriot. Whether you’re driving through an urban environment or embarking on your next camping trip, this versatile vehicle has all of the features to keep you safe and comfortable. It boasts impressive off-road capability, spacious interior seating, and state-of-the-art safety features. 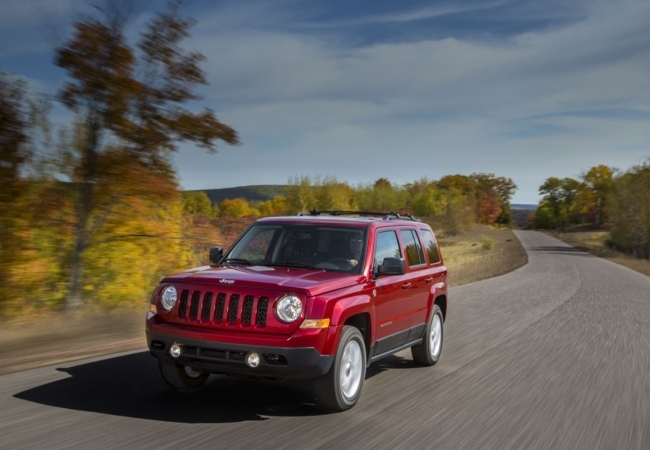 To experience the Jeep Patriot for yourself, stop by our dealership in Detroit, MI for a pressure-free test drive. Why Us? At Ray Laethem Chrysler Dodge Jeep Ram, we have the most helpful sales team standing by to serve you. We pledge to make sure you have an outstanding experience and pride ourselves on clear and timely communication with all our customers. You’ll also love working with our automotive finance department. They make it easy to understand all of your car loan and Jeep lease options so you drive away happy. Stop by our showroom in Detroit, MI today to see what a difference we make! 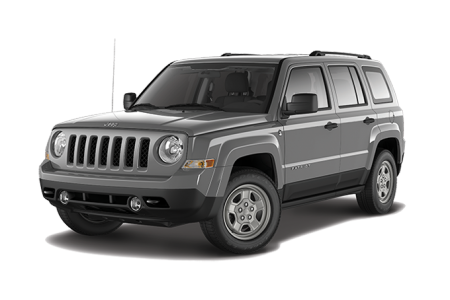 Once you own your new Jeep Patriot, keep it running like new with regular maintenance from the professional mechanics at our automotive service center. 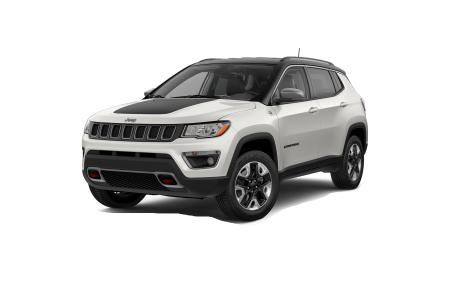 We’ve got everything you need to keep your Jeep SUV in great shape. Whether you’re in need of an oil change, tire rotation, or multi-point inspection, our certified technicians are here to get you back on the road in no time. We are also constantly offering service specials and coupons to make your next checkup more affordable! Check out our current deals online and make an appointment at our Detroit, MI dealership today!